Embedded systems are composed of mechanical, electronic and software components. Only a smooth integration of these parts can ensure their functionality. To achieve the required smooth integration, the engineering of embedded systems is usually performed in codevelopment of software, electronics and mechanics. As a consequence, the development processes for embedded systems have to ensure multi-disciplinary, multi-site and multi-organisation development at the same time. 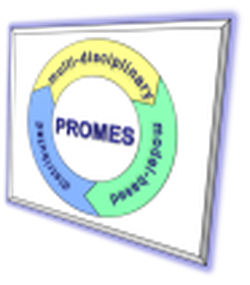 PROMES will develop new mechanisms for defining and handling process components – process assets – while integrating mechanical, electronic and software-engineering disciplines. Special consideration will be given to the ability to compose processes, manage their interfaces – import / export – and support compliance with reference processes and models.